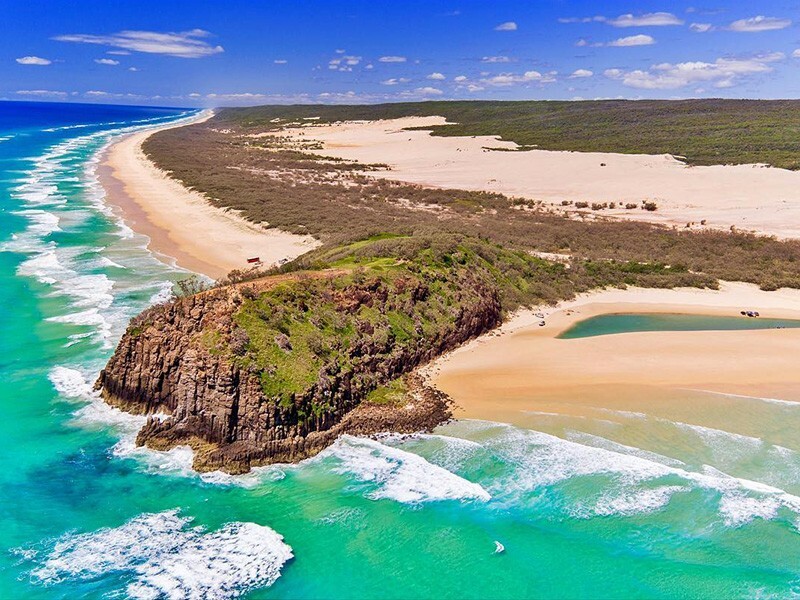 Fraser Island is an incredible destination. 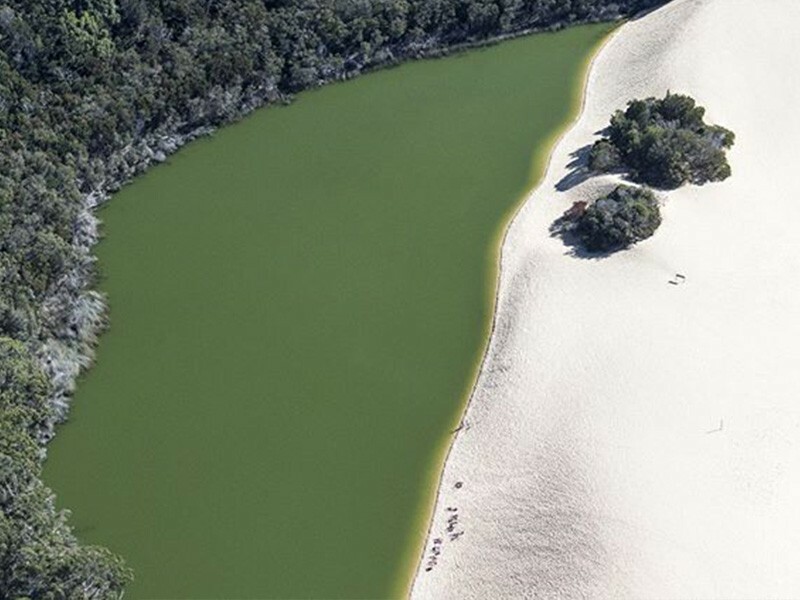 The world's largest sand island is home to a spectacular rainforest - the only one known to man kind to grow on sand, a plethora of lakes, beaches, rock pools, sand blows, wildlife, 4WD tracks, and more. Fraser Island accommodation isn't in short order either! The island is full of immeasurable beauty. 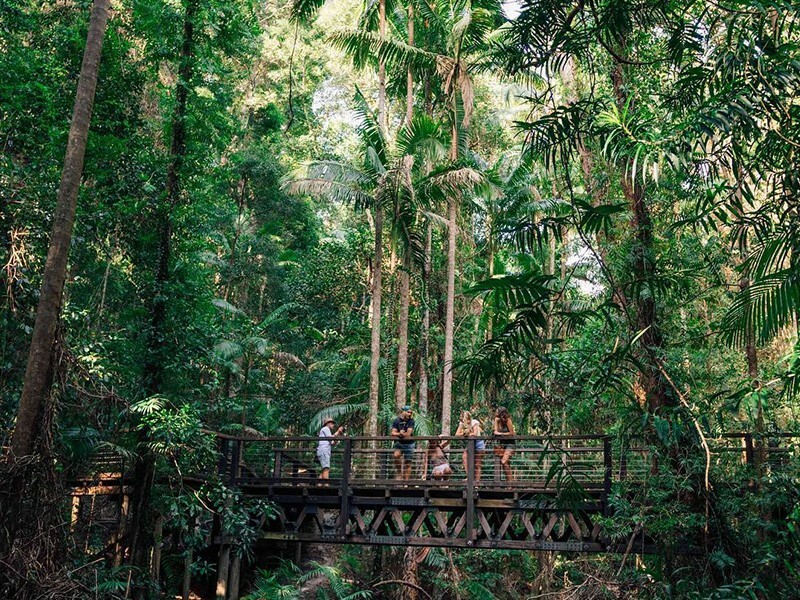 Here are our top photos that will make you want to visit Fraser Island. 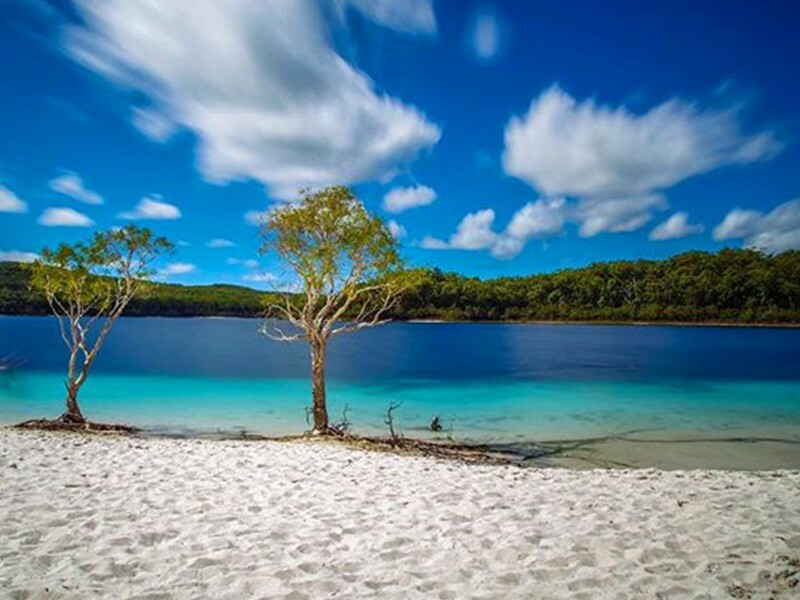 Fraser Island's most famous white sand, aqua blue lake. 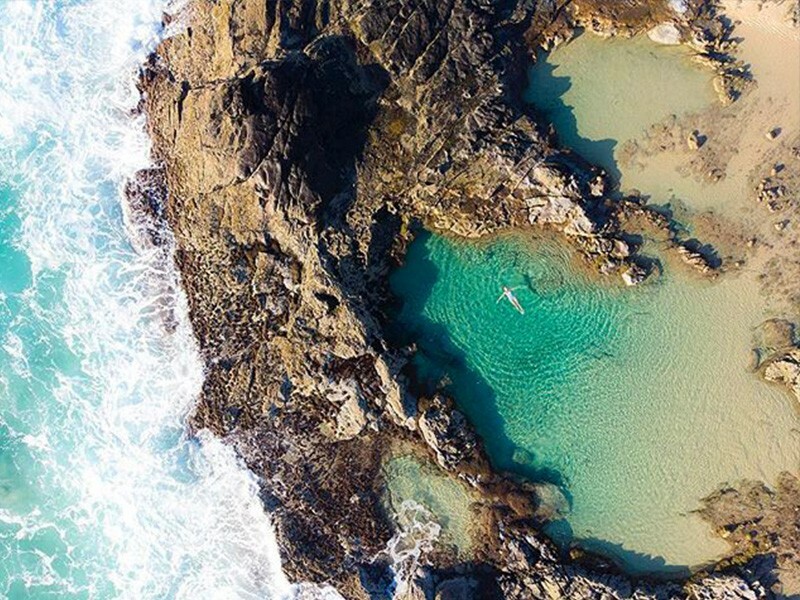 The most incredible natural rock pools. 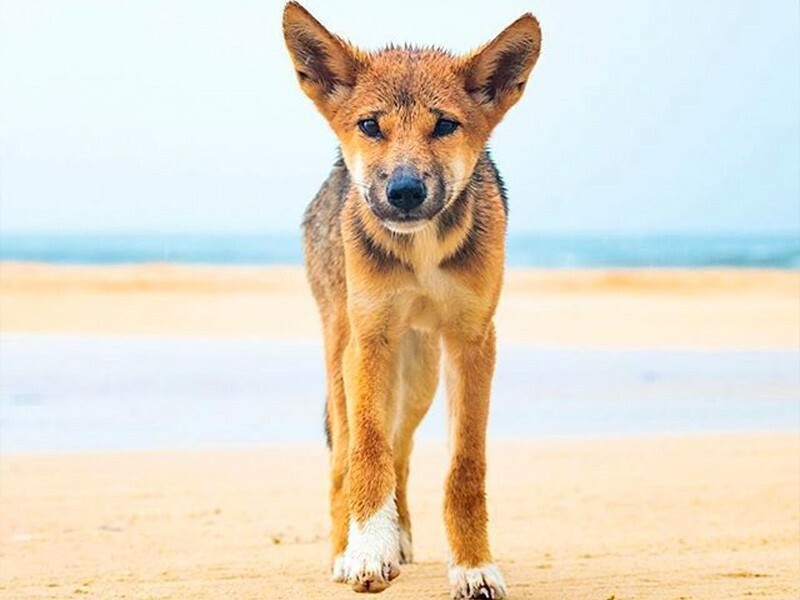 Fraser Island is famous for the Dingo population. One of the most popular lookouts on the island. 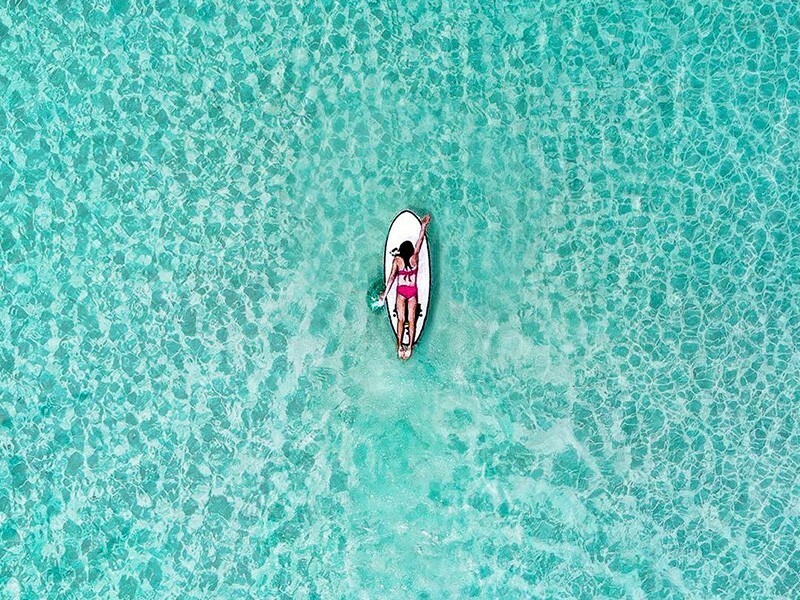 The island's deepest lake is an emerald green swimming haven. 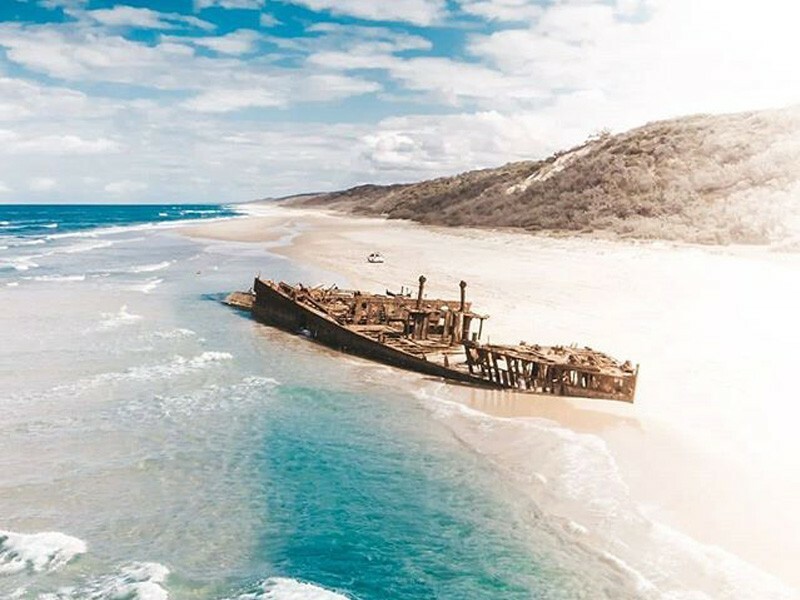 One of 23 wrecks that landed on Fraser Island, the Maheno was an Ocean Liner. Coloured sand cliffs found along Fraser Island's beach highway that have formed over hundreds of years. This secluded spot is found on the western side of the island that's tricky to get to, but well worth the effort. 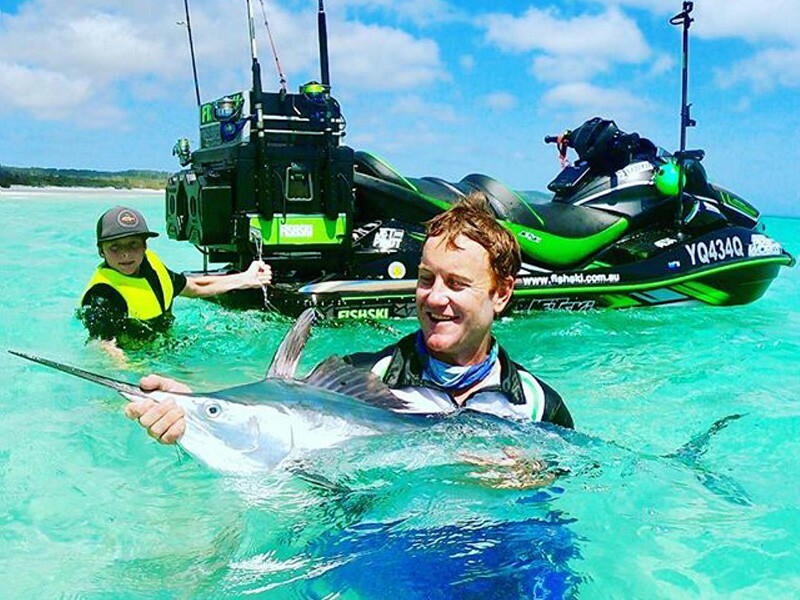 No one knows Fraser Island fishing like the locals! 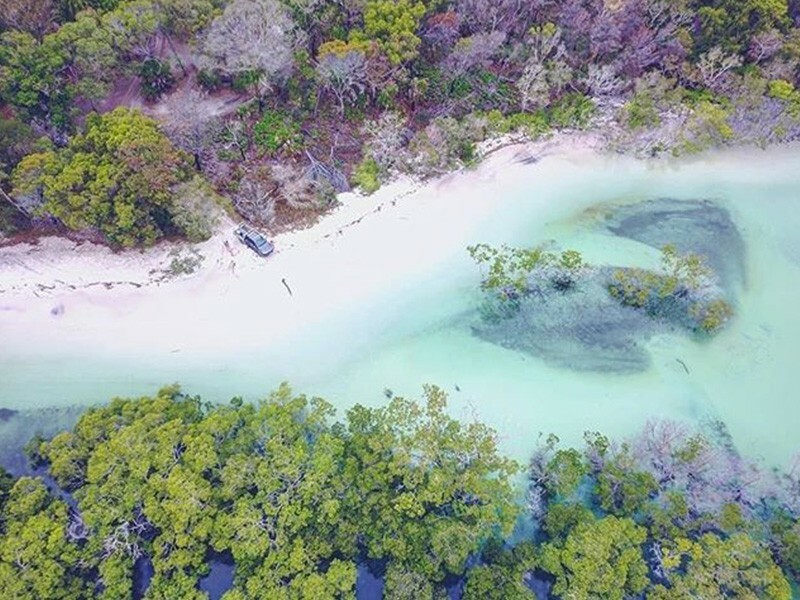 This hot spot is known for it's crystal clear waters perfect for swimming, tubing, and floating around in. 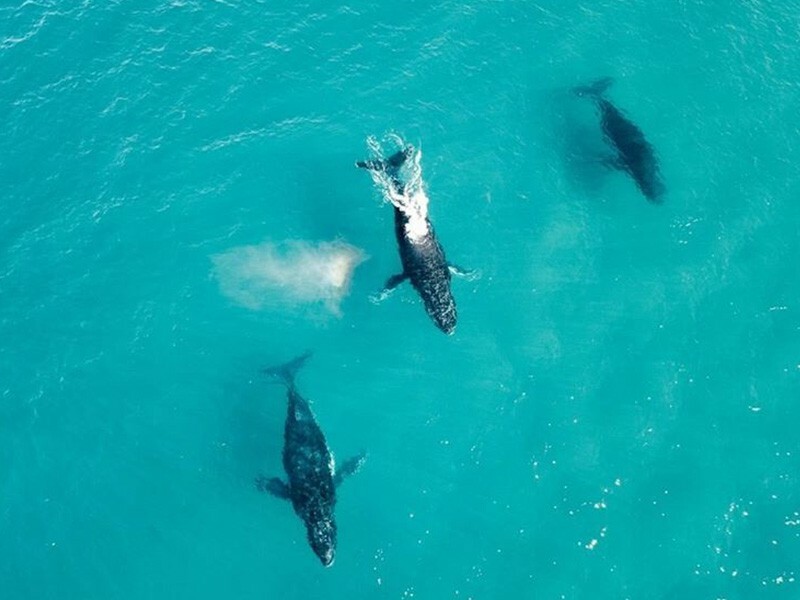 Fraser Island is one of the magical places that these majestic beasts pass each year. The island is a 4WD enthusiasts heaven! 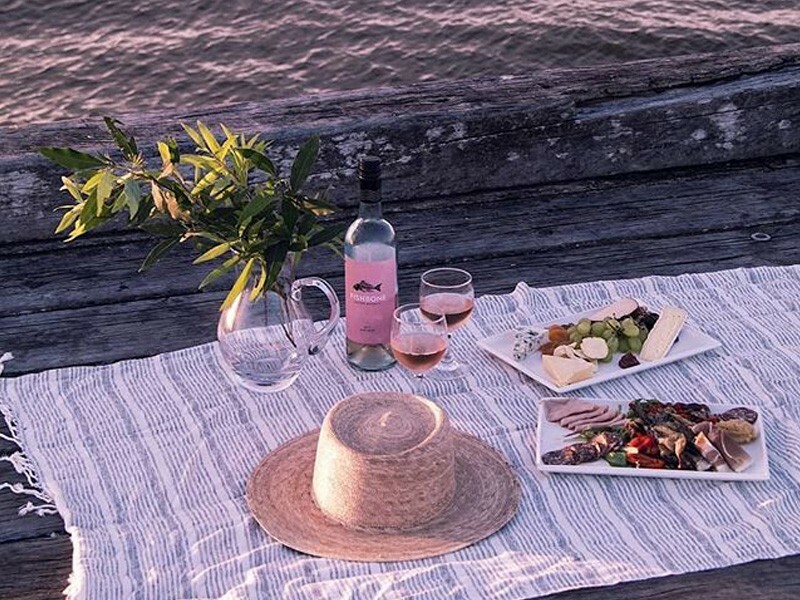 Is there a better way to enjoy the company of your loved ones? 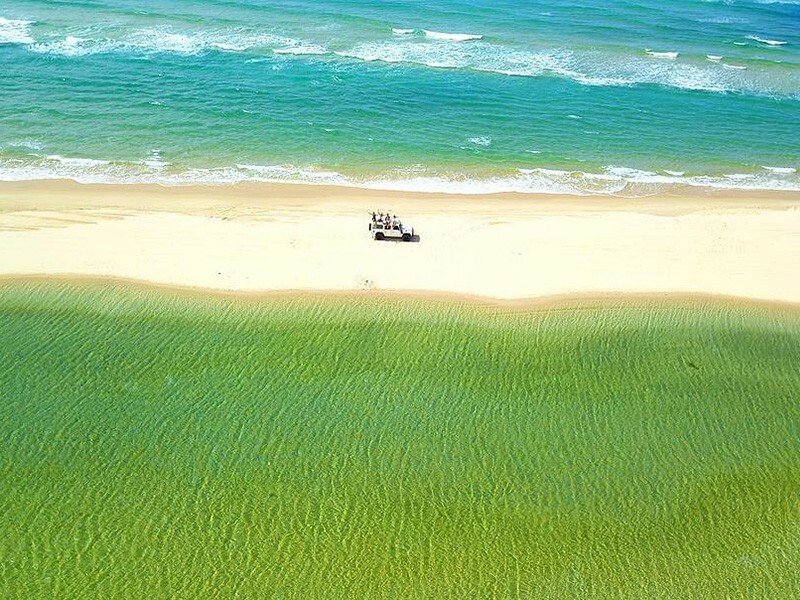 The waters of Fraser Island are mesmerising whereever you go. The only place in the world rainforest grows on a sand island. Perfect for boarding or jumping down for ready made fun any time of your holiday! Convinced you need to go? 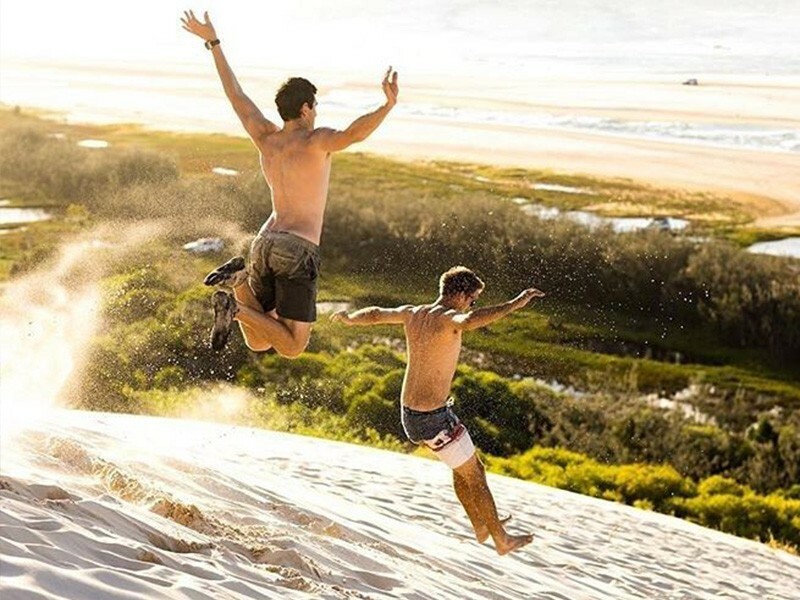 Call us on 1300 788 553 or check out our Fraser Island accommodation.